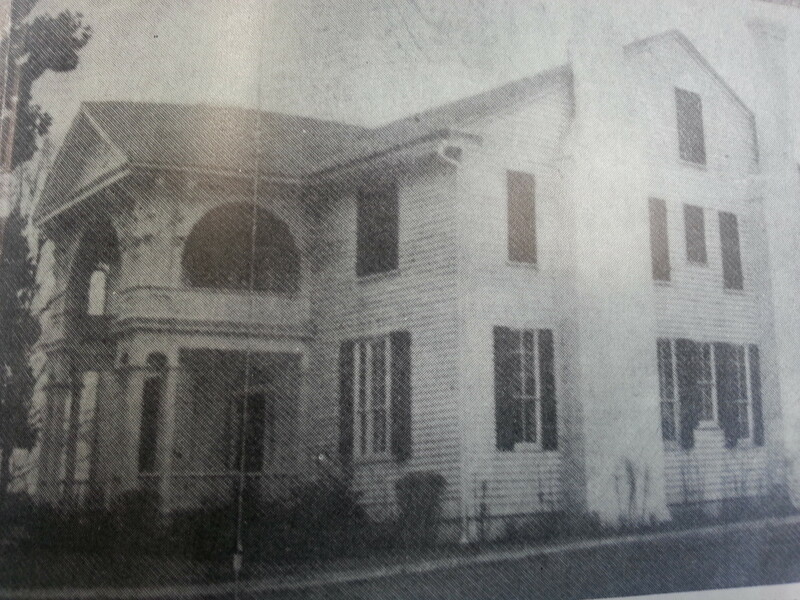 Eylau Plantation was the home of Dr. Samuel Oldham and his family. Dr. Oldham relocated to Lauderdale County from Virginia in 1827. Once they arrived Dr. Oldham purchased land from Columbia University (land speculators I suppose?) about 8 miles east of Ripley to build his farm. Eylau was built entirely by his slaves and completed in 1835. Eylau was a show place with fireplaces in each room and the like. It was built for entertaining with the first floor being converted into a ballroom. After his death the slaves on the Eylau Plantation were divided equally between two of his sons. Special provisions were made for Jim and Bet. Dr. Oldham saw to it that they were allowed to stay in the home they currently lived in, that they were provided wood in the winter, and that the family always looked after them. Mrs peters I have search for eylau farm for years my great grandparents down to my parents. I would love to find out more. Please. looking for this for years eylau farm my great grandparents to my parents on both sides lived on eylau farm. green crook wife mary harris. fed harris. would like to see more about eylau farm please. Thanks for commenting. I will be sure to share more info on Eylau as soon as I find it. Thank you for this information, my grandfather and grandmother lived on Eylau Plantation. Green Crook and Mary Harris.